Last week I spent my day off in Fishkill, a town in Dutchess County, New York. One of my friends from camp, Lyanne, lives there, and she suggested we visit so that I could see some of the less touristy parts of New York. Whilst of course I love being able to say that I’ve seen the main sites when I visit a new place, I also enjoy seeing things more off the beaten path, so it seemed like a perfect opportunity to me. I must confess that the first few times I heard her say the name of her town I thought that I must have misheard, or that it was some sort of strange nickname she had for where she lived. But no, that’s actually what the town is called! 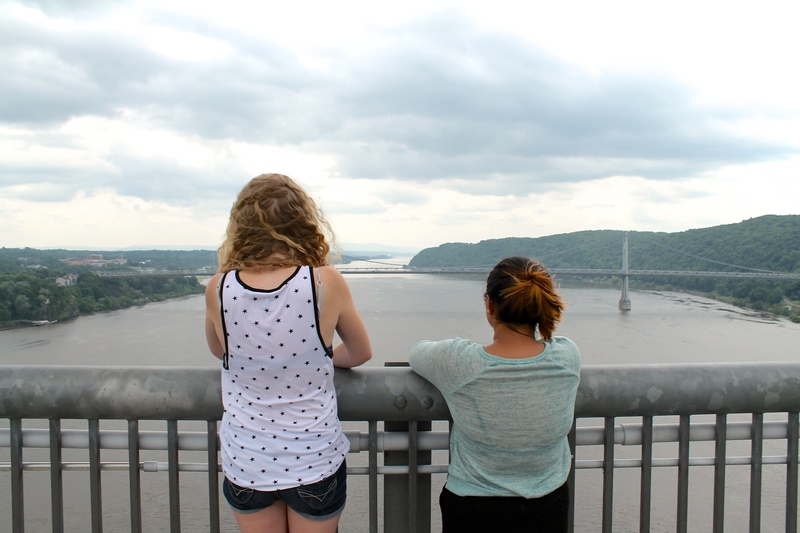 We started our day by going to the Walkway over the Hudson. This is a bridge spanning the Hudson River, and is 1.28 miles long. I found out that it’s actually the longest, elevated pedestrian bridge in the world. In my opinion, in terms of the weather it was a perfect day to visit. Although beautifully sunny, there was also a nice cool breeze, so whilst we were warm and could enjoy the sunshine, we weren’t overheating. The views over the river were quite pretty, and we spent time looking at the houses and buildings built alongside both banks of the river. We felt particularly jealous of a house with a very large, crystal clear swimming pool which looked particularly inviting. I actually felt that the best view was probably as yo reached the centre of the bridge, as you were also aligned with the middle of the opposing bridge, which provided a great photo opportunity. 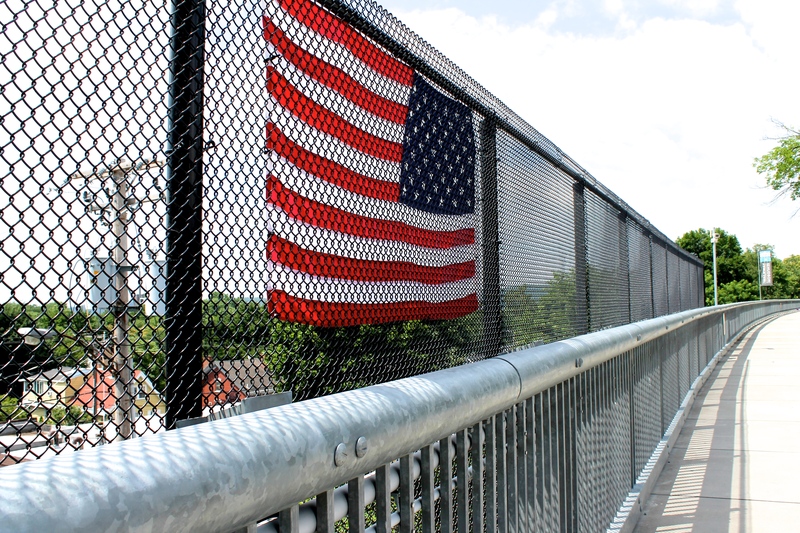 Check out the website for the Walkway over the Hudson! I would love to go back for a photo opportunity during a sunset or a sunrise as I suspect that the view would be truly gorgeous. However, I must confess that during the day it wasn’t the most astounding view i’ve ever seen in my life. Despite this, I would still recommend doing it if you’re in the area and have a spare couple of hours. It was a lovely relaxing walk, and of course you don’t have to go the full distance if you don’t want to. Bikes, rollerblades, skateboards etc. are all allowed there, and I saw a lot of families taking advantageof this. As I said, the views weren’t the most stunning in the world, but I’m still glad that I went there. It was some good exercise and I took some nice photos, and of course it’s something I can say I did in New York which is slightly different from what anyone else will have done – something that I always like. Well, I’m happy to say that I can finally cross another country off my travel bucket list. I’ve been in America for just over three weeks, although it honestly feels like i’ve been here for far longer! This summer I’m working at Tyler Hill, a sleep-away camp in Pennsylvania. I heard about the camp through my Mum, who worked here thirty-one years ago whilst she was at University. 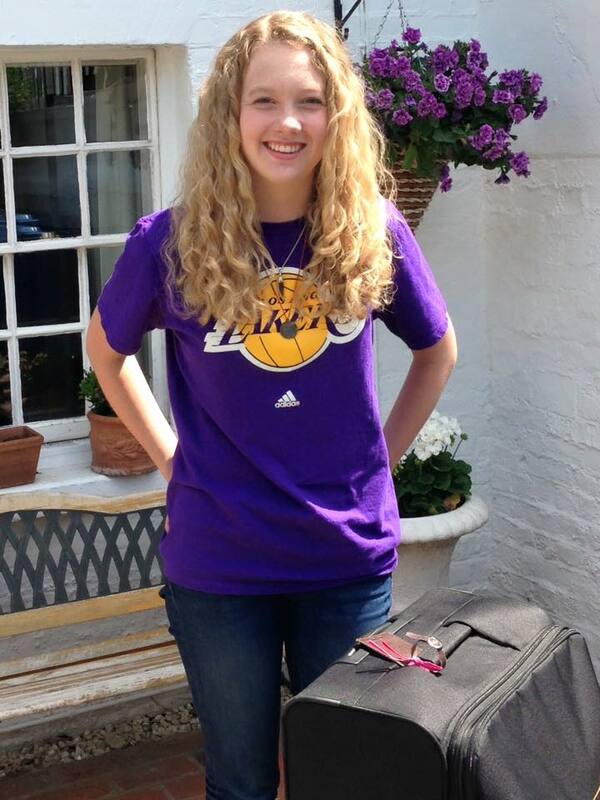 I decided to apply to the camp and have my own American adventure – and so here I am. The camp is truly beautiful and I feel like I’m gradually getting to grips with how things work around here. I don’t get much free time which means that sadly I haven’t had many opportunities to take many photos of the camp so far. However, I’m hoping that one evening i’ll have a chance to walk around and get all the photos I want. It also means that I haven’t had much time to work on this blog – so I apologise for the slight backlog! The one downside of working at camp is that, whilst I’m in America, I don’t actually get much time to travel. Our evenings off are only for three hours, so most of our time is split between stocking up on supplies from Walmart, chilling somewhere getting food and taking advantage of the free wifi, or going bowling. However, we do have one 24 hour period off a week, which I’m determined to try and make the most of. Although that’s slightly problematic as none of my close friends have a car at camp! It’s not the end of the world though as the camp is organising three day trips for us on our days off so that we always have an option to do something. Next week the trip is to a water park which I’m incredibly excited about – there are some things that I will just never get too old for! I was very lucky however as during our day off last week, one of my friends invited me back to her home in suburban New York. She convinced her parents to drive to camp and pick us up, and so I was able to spend the day being shown around Fishkill New York!